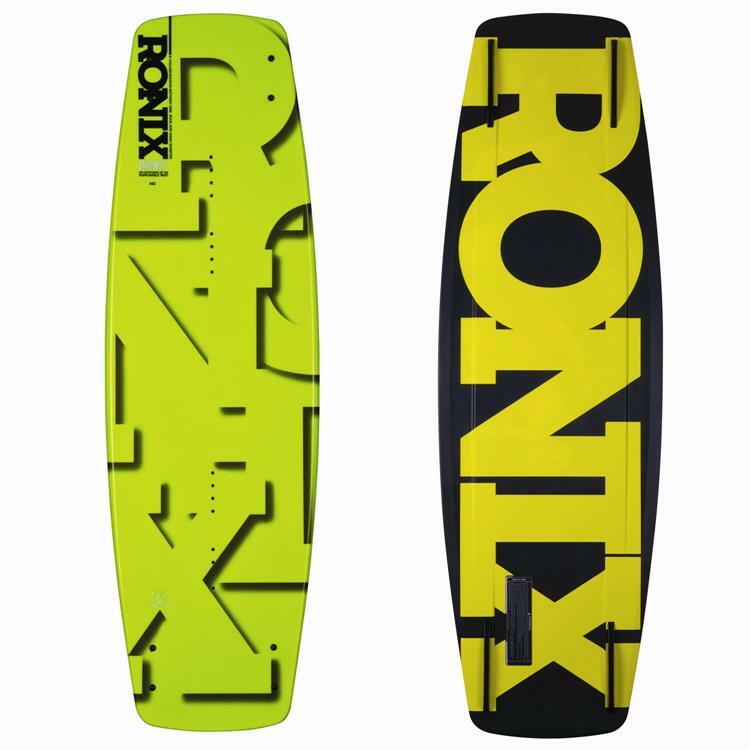 Let us introduce you to the new Ronix Phoenix Project S Wakeboard 2013, this is the board that started the trend in Stored Energy constructions! Now with a new diamond glass lay up, the Phoenix Project “S” opens up a new spectrum of board designs and riding styles allowing a rider to push all the way up the wake, and as the tail passes through the peak, it continues to build energy – not dampening the ride like most “flex” boards out there. What’s special about this board is that a rider can feel the shift in board energy from the nose to the tail the longer they wait due to the unique lay up and wide 28” stance option. With the Phoenix Project’s thinner profile and diamond glass shape, you can feel a balance point – while pressing rails, as the board flexes until it locks. The new diamond construction is for riders who want more of a snow/skate feel leaving the wake and added control on rails, or that just have a conventional style and want a smoother overall ride. Find out more about this awesome board and wakeboarding at s2as.